When will When Calls The Heart return to Hallmark? When Calls The Heart has been on a creative hiatus the past couple of weeks, keeping fans on their toes waiting for the show’s return. Unfortunately, there has not been an official announcement from Hallmark as to when the show will return to the air. Despite the show’s absence, Hallmark still offered up the synopses for the new episodes. Actors from the show have also voiced their appreciation for the fans and their patience during this difficult time. Pascale Hutton plays Rosemary on the show, a sassy and preppy fan favorite. Hutton herself seems to be a little more down to earth than dear Rosemary and made an announcement thanking the fans for their support and patience. Although Hutton did not mention a specific date that the show would return, fans are hoping that she’s right when she says it will be back soon. Although When Calls The Heart is no longer listed on the Hallmark website’s front page, it has not been deleted. Fans can still reach the site and look at the details for new episodes. 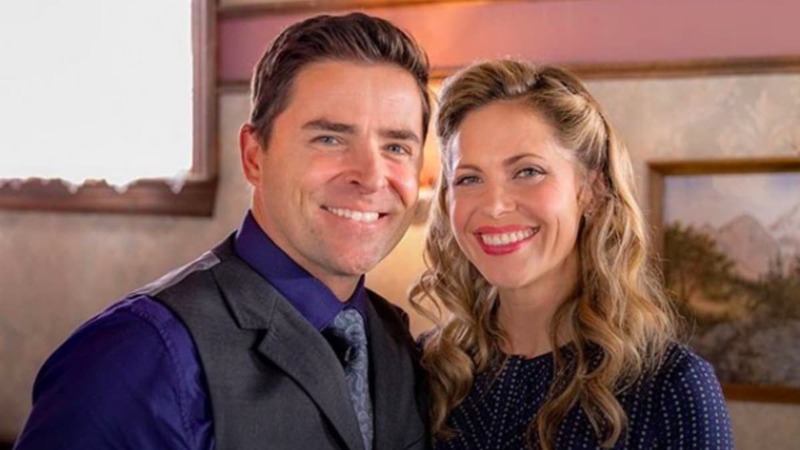 Heart of a Mountie has not aired yet, but the extended preview of the fourth episode for this season is still available on the website and on Hallmark’s YouTube channel. This episode focuses on a new Mountie entering Hope Valley. Nathan Grant arrives, but the townsfolk aren’t entirely happy about the new stoic Mountie. Hopefully, Nathan will earn his place among the residents of Hope Valley sooner rather than later. This episode also focuses on Bill and the new Mountie searching for Lee’s stolen payroll for the sawmill. Perhaps this little bit of teamwork will help Hope Valley warm up to Nathan Grant. The extended preview for episode five hasn’t been released yet, but fans still have the synopsis for the show on Hallmark’s website. Elizabeth catches the new Mountie’s niece gambling. They find out that his niece has learned this card trick from Lucas Bouchard, the new saloon owner. With the town already suspicious of the new saloon owner, this leads to conflict. Fans are expecting Henry Gowan to be back to his usual self when he makes a mysterious offer to Clara and Jesse that they almost can’t refuse. Although these are the synopses that the Hallmark Channel has listed on their website for When Calls The Heart, it doesn’t mean that the episodes will remain the same. With the potential for recasting Abigail Stanton or taking the character off the show completely, it’s hard to tell whether or not the episodes will change or just how much they might change. Regardless of the coming changes, fans are ready for the show to be back on the air. April showers bring May flowers, and hopefully, the rest of season six of When Calls The Heart. Is When Calls The Heart on tonight?